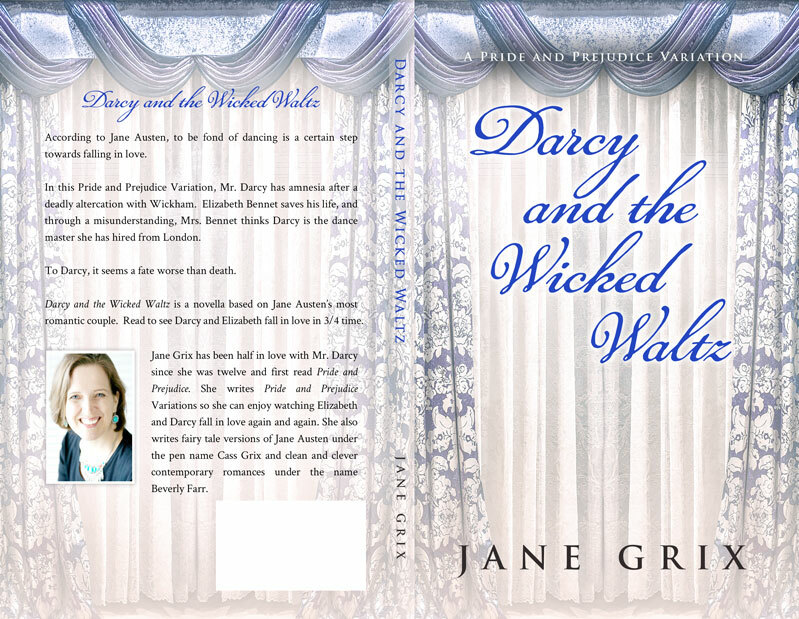 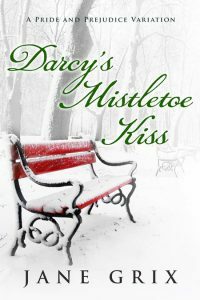 Beetiful designed the book cover for Darcy and the Wicked Waltz Kiss by Jane Grix. 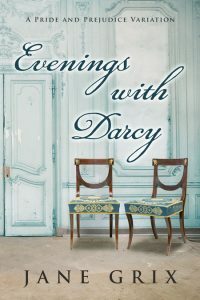 According to Jane Austen, to be fond of dancing is a certain step towards falling in love. 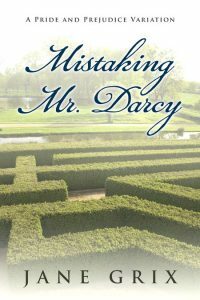 In this Pride and Prejudice Variation, Mr. Darcy has amnesia after a deadly altercation with Wickham. 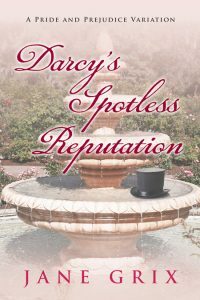 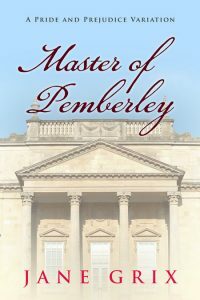 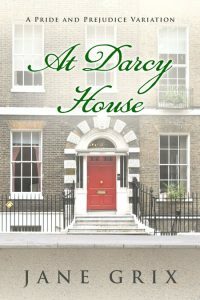 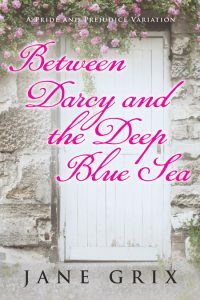 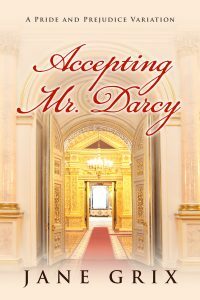 Elizabeth saves his life, and through a misunderstanding, Mrs. Bennet thinks Darcy is the dance master she has hired from London. 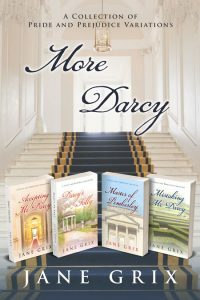 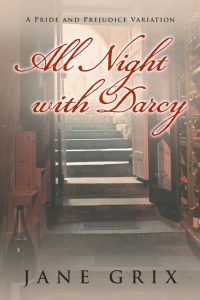 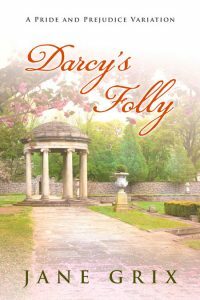 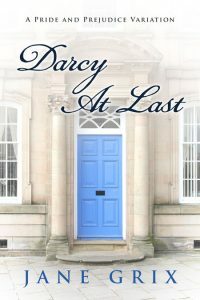 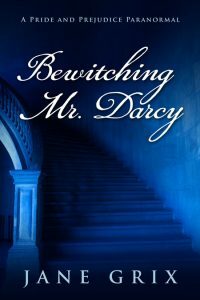 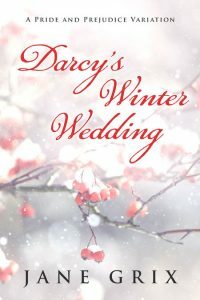 To Darcy, it seems a fate worse than death. 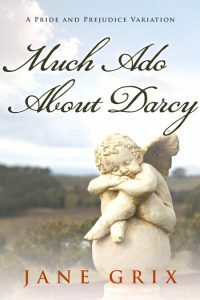 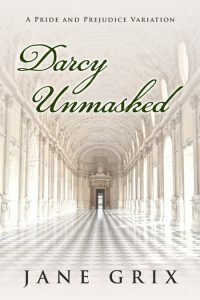 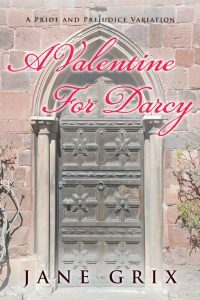 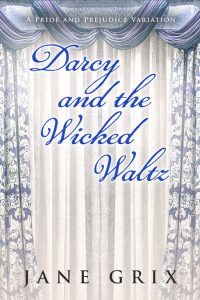 Darcy and the Wicked Waltz is a novella based on Jane Austen’s most romantic couple. 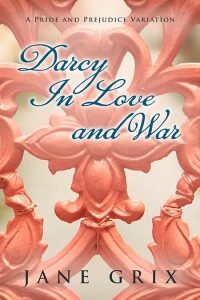 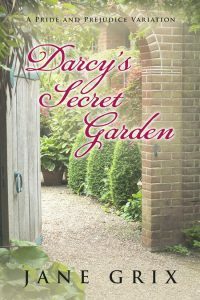 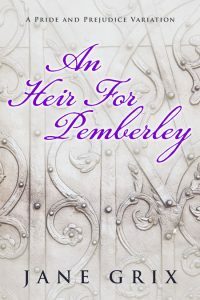 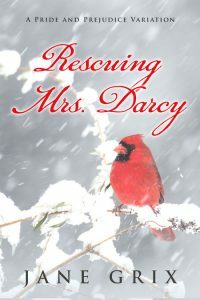 Read to see Darcy and Elizabeth fall in love in 3/4 time. 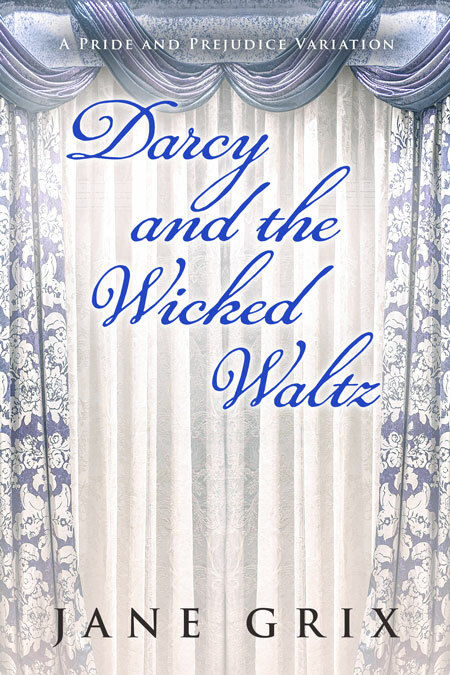 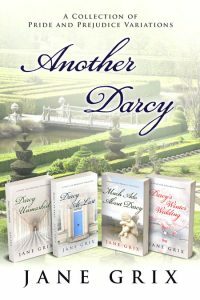 Get Darcy and the Wicked Waltz by Jane Grix today!